Oregon Update- Obama snubs Russians over Snowden and cancles planned summit. 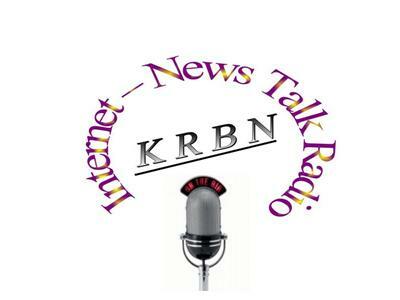 most anything is fair game, so give us a call 646-721-9887 e-mails go to talk@KRBNradio.com is. If you would like to be a guest on the program, please include the word "guest" in the comments sections of your e-mail for consideration.